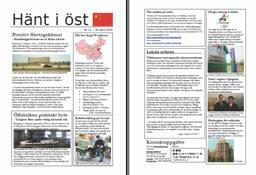 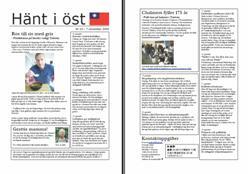 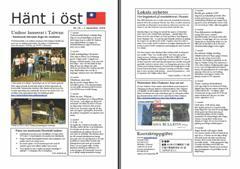 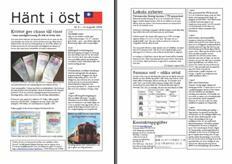 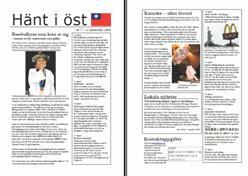 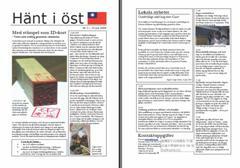 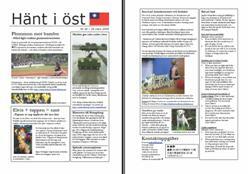 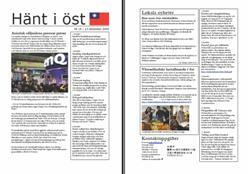 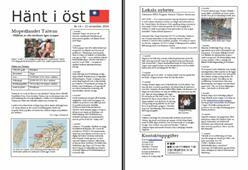 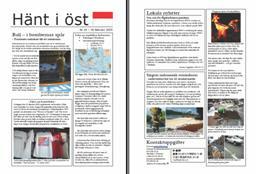 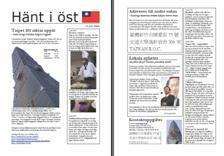 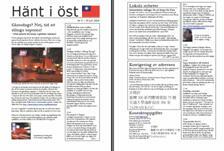 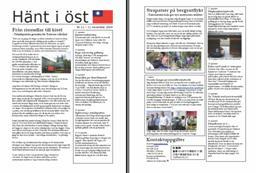 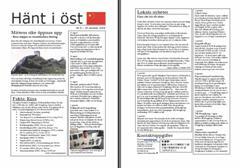 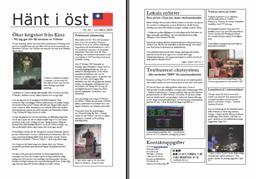 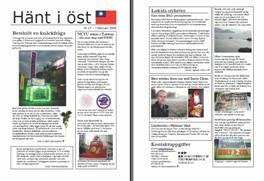 When I came to Taiwan in 2004, I started to produce a newsletter aimed for my friends in Sweden. 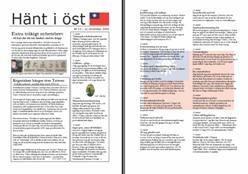 I gave it the name “Hänt i öst” and I mostly wrote it in Swedish, with a few exceptions. 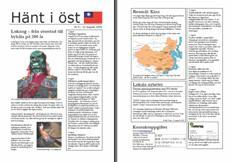 For the first year in Taiwan, I created 25 issues. 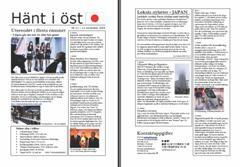 After that, I started my blog. 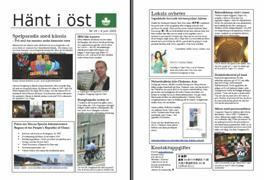 Here is a list of all newsletters. 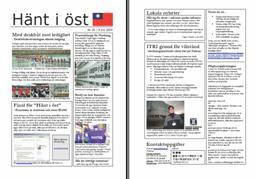 There are both HTML and PDF versions, but PDF is better. 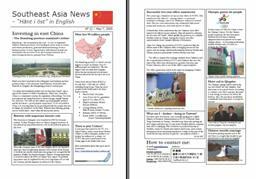 Feel free to browse around! 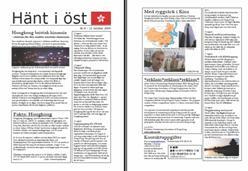 Oundvikligt med krig mot Kina? 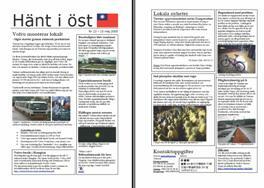 No 22 – in English!